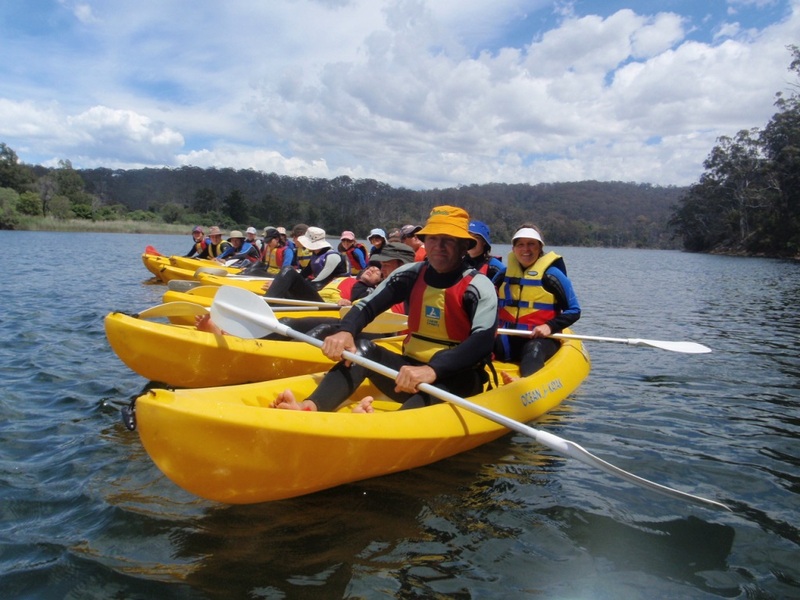 This unique one-way kayaking tour takes you to the more secluded parts of the Bega River. You will begin at Mogareeka where your guide will introduce you to the equipment and provide paddling tuition. As a group you will then set off on a scenic journey along the river to Black Fellows Lagoon. Along the way you will learn about the river system and stop off to enjoy morning tea. Coastlife Adventures will transfer you back to your vehicle at Mogareeka at the end of the adventure.